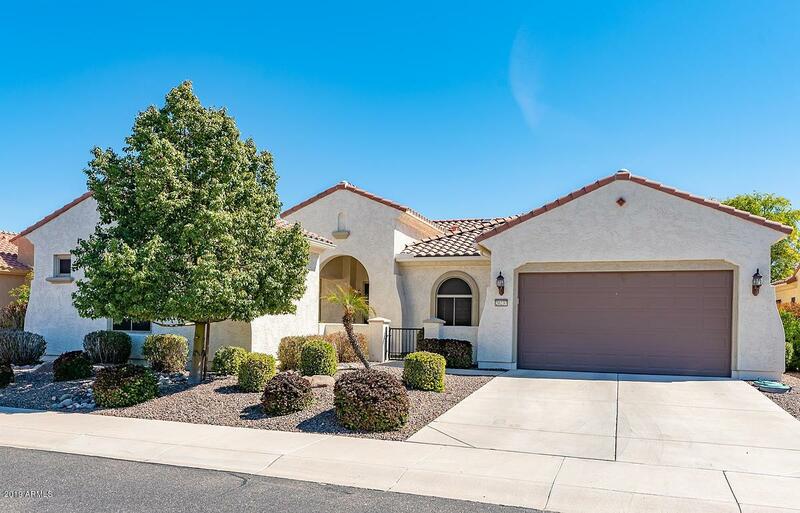 Stunning Single Level open floor plan Home with a Casita!!! This split floor planhome offers privacy while the open great room, the perfect place to entertain. Prepare memorable meals in the spacious kitchen featuring granite countertops and upgraded cabinets guaranteed to inspire even novice chefs. The master suite features an attached full bathroom complete with double sinks, standing shower, and soaker tub to facilitate stress free mornings and relaxing evenings. 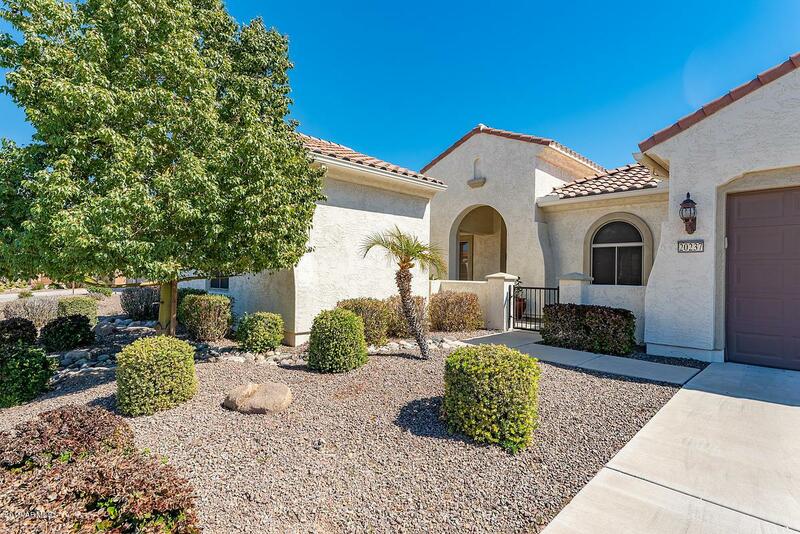 Out of town guests or family can enjoy the private Casita featuring its own entrance, bathroom and closet. Let's not forget to keep cool and entertain with the comfortable covered patio, built in bbq island and sparkling pool. Energy conscious solar panels owned. Cross Street N 262nd Dr. / W. Runion Dr. 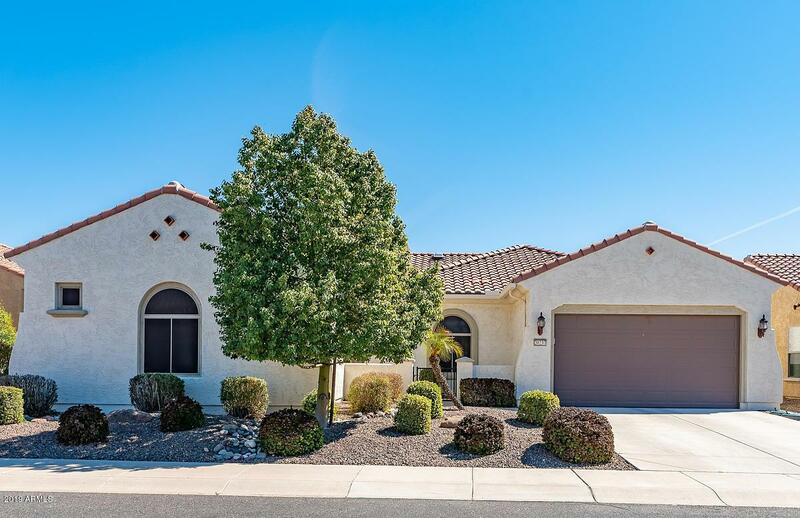 Listing courtesy of Marketplace Homes.